Balsam Range based in Haywood County, N.C. members are Caledb Smith, Marc Pruett, Buddy Metlon, Tim Surrett, and Darren Nicholson. 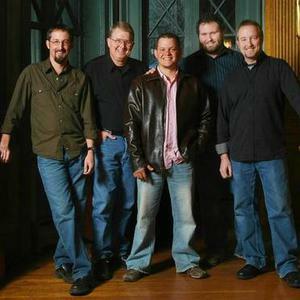 A Bluegrass band with influenced from Gospel and Country Music. Balsam Range follow a musical heritage handed down form the Scotch-Irish settlers of the Southern Mountains, English ballads and Western songs.